TRAZA is formed by a multidisciplinary team including professionals in Nutrition and Dietetics. They intervene in the management of those food operators where this discipline is relevant to their daily operational activity (school canteens, nursing homes, catering and group catering industries, special lines food manufacturing industries, etc.). Analysis of menus and their rotations, including its complete nutritional study (macro and micronutrients). Rating and establishing balanced menus with nutritional brainstorming, suggesting those modifications considered necessary according to the criteria of the international reference organizations. 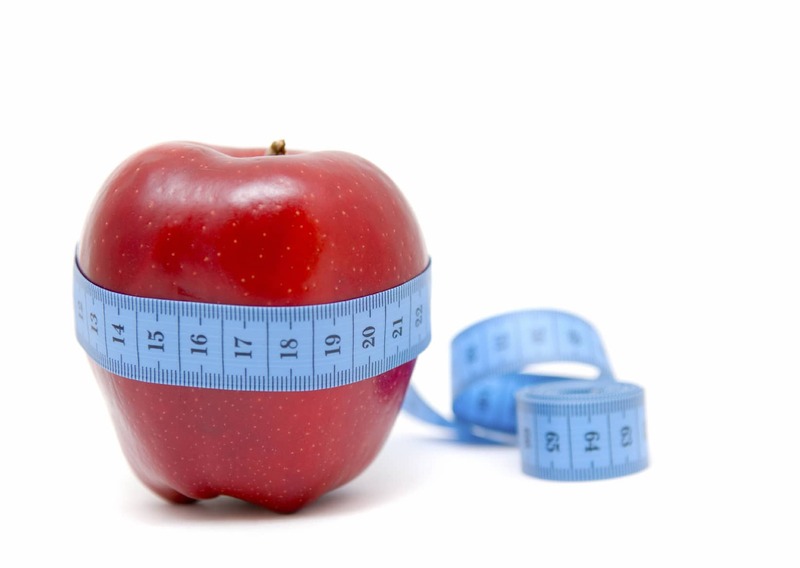 Control of specific diets for eating disorders (diabetes, food intolerance, celiac diseases..). Anthropometrical studies and preventing in obesity and overweight. Formative sessions about nutrition and dietetics.